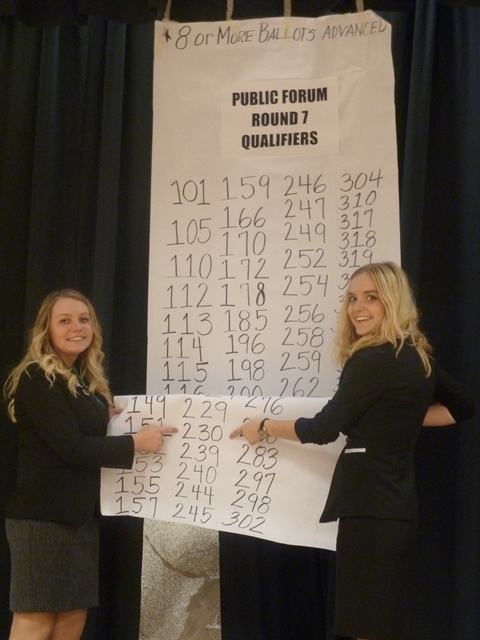 Raytown High School Seniors Paige Keeton and Claire Robinson advanced to round nine of the Public Forum Debate at the National Forensic League Tournament hosted in Overland Park, Kansas. 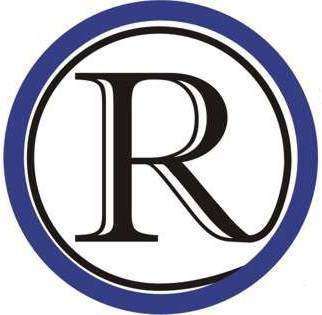 In the competition that started with almost 300 entries, Keeton and Robinson finished as the top entry in the Kansas City area and ranked among the top 50 in the nation. After finishing the Public Forum Debate, the pair also participated in the consolation event of Impromptu Speaking. The event started with almost 500 entries and Keeton advanced to finish in the top 40. Wrapping up an undefeated season, this was the pair’s second trip to nationals.